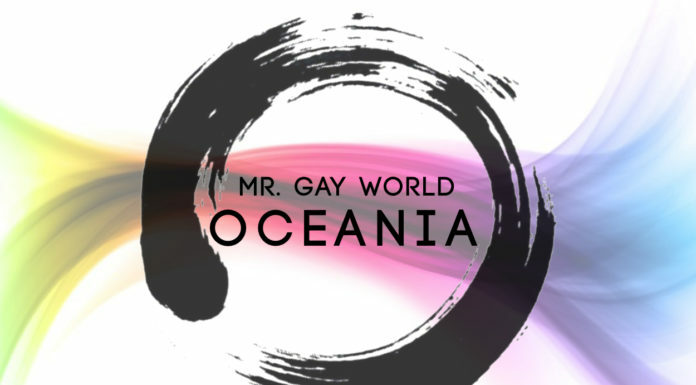 In a tradition that goes back to Mr Gay World 2015, the new Mr Gay World is interviewed soon after the finale by either Mr Gay New Zealand or Mr Gay Pride Australia for Gay Nation. 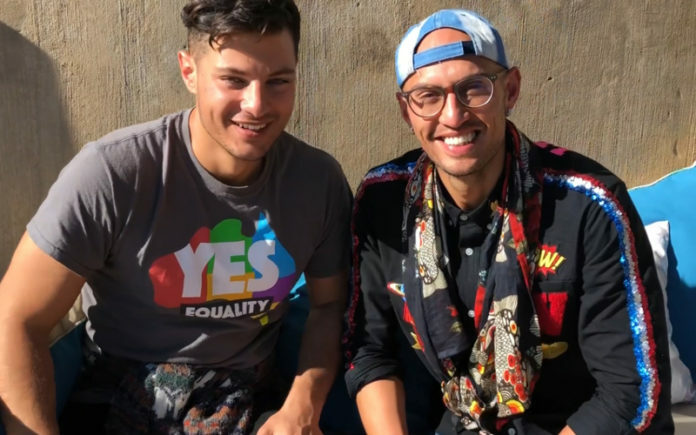 This year in an exciting twist, the new Mr Gay World 2018 Jordan Bruno from Australia had a chat with Mr Gay New Zealand 2018 Ricky Devine-White, who was also the first runner-up in this year’s event. Jordan Bruno won the event on Saturday night in Knysna, South Africa after taking out 6 of the 12 challenges, 3 of the other 6 challenges went to Ricky Devine-White. 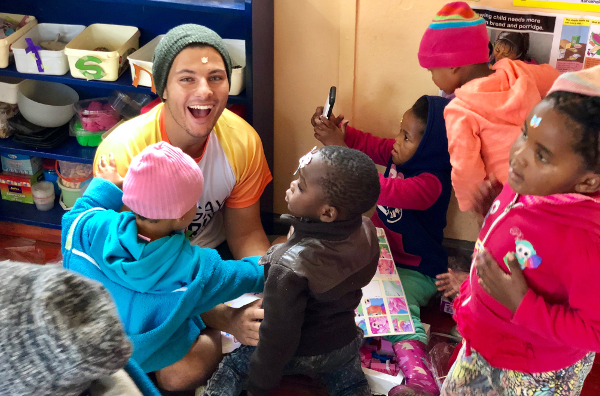 In the chat with Ricky, Jordan explained how grateful he is for the win and that a visit to an orphanage during the week had given him a second win and reminded him of why he entered the competition. “When I had 12 kids trying to climb up on me it was just one of those moments when it clicked and I felt inspired and thought this is what I’m here to do,” Jordan explained to Ricky. 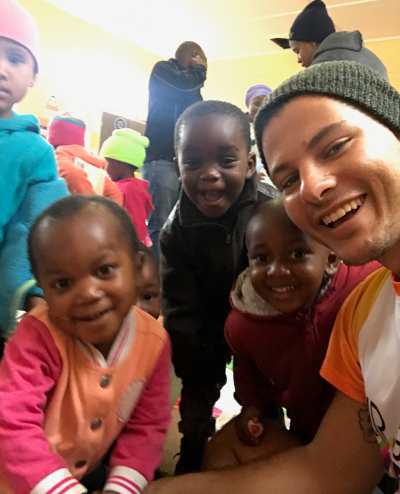 Ricky was quick to ask Jordan who was his favourite competitor during the Mr Gay World week in Knysna and the answer was not surprising. “You obviously (meaning Ricky), Ricky is actually a genuinely amazing guy,” Jordan intimated. 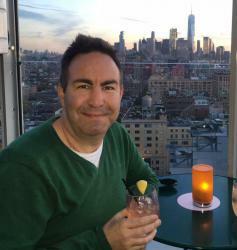 Jordan is this week touring South Africa to share the beauty of the country with his fan base back home, but on his return, he is really looking forward to some home-style luxury. 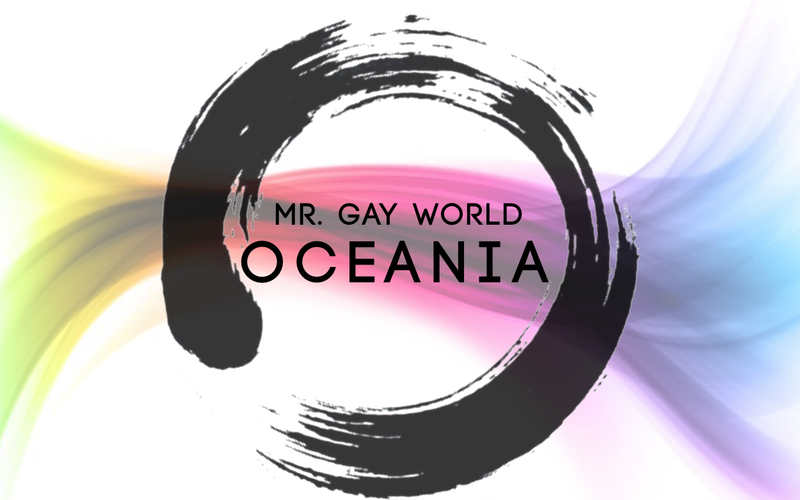 Next articleDo We Even Need Mr Gay World?